Do you worry about the decline of your nation or the removal of God’s blessing? Do you wonder if anyone is really in control of all nations? 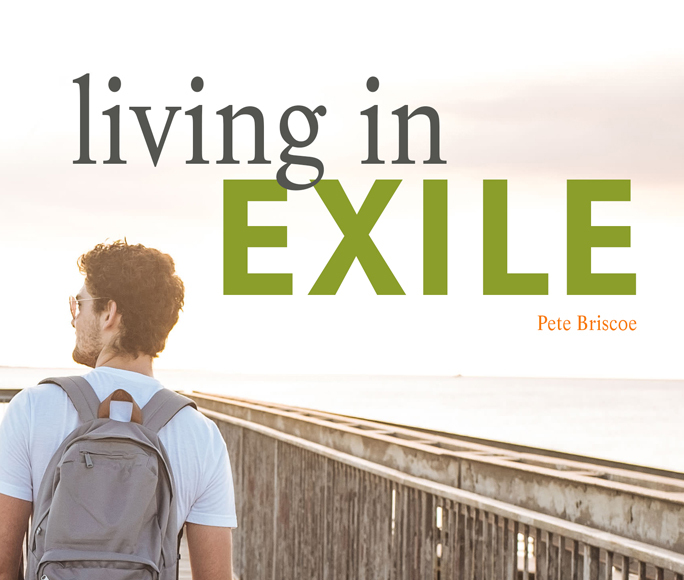 In this message Pete Briscoe continues in Daniel 2 to remind us to whom our loyalties lie and how that understanding will lead to internal peace.